Patti has shared samples of two of her new songs, saying she will be heading to the studio in NYC soon to record them. You can check them out on Soundcloud. Follow Patti on Soundcloud to hear new tracks first. A day after her tour kick-off in Southampton, Patti was back on air today doing an hour-long interview with BBC Radio Leeds. 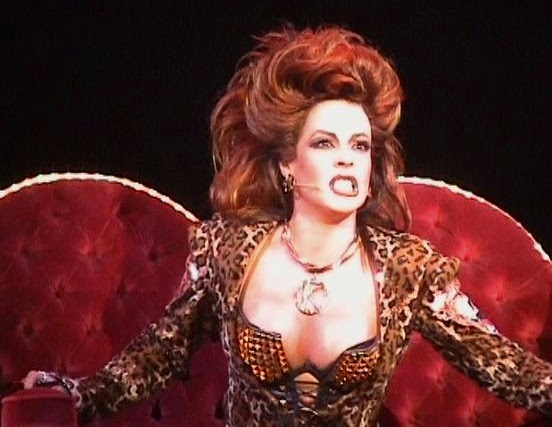 Here, she talks about growing up in New Jersey in an Italian family, an early experience on stage with her high school choir, performing dressed up as Princess Jasmin while waiting for the call from the Meat Loaf audition and working as a wedding singer at the beginning of her career. Patti also chose some of the music played on the programme, including songs by Queen, Annie Lennox and Bruce Springsteen. After talking on Radio Derby on Friday, Patti today appeared on more BBC radio stations to chat about her upcoming tour and her career so far. Listen to the interviews below for more details about what we can expect for her UK gigs in April, how Patti came to work with Meat Loaf, her experience touring the world for the past two decades and starring in two major musicals, and how she became a guest vocalist for Queen and a backup singer for her childhood idol, Cher. The song Bring Me a Bible and a Beer will be available on Patti Russo’s upcoming EP. Check back for more information. Patti appeared on BBC Radio Derby today, talking to Andy Potter about her career, working with Meat Loaf, Queen and Cher and her upcoming solo gigs in the UK. The programme also hosted Patti’s on-air debut as a solo artist, playing her own song Where Were You for the first time on the radio. You can now listen to the interview here (online for the next seven days). Or, if you live outside the UK, you can listen below. Patti Russo is going on tour in the UK in April, playing Birmingham, Sheffield, Oxford, Brighton, Leicester and London. Check here for tour dates and tickets. 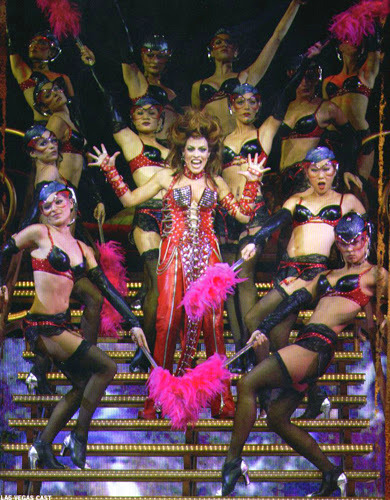 Here’s an audio of Patti singing Y.M.C.A at Cher’s show at Caesars palace in Las Vegas from 23 May 2010. Check out our gallery pages for a few pictures from the musical programme. Here’s an audio of Patti joining Kasim Sulton at one of his shows singing Todd Rundgren’s It Wouldn’t Have Made Any Difference, recorded in April 2001. Via The Neverland Express Fan Page. 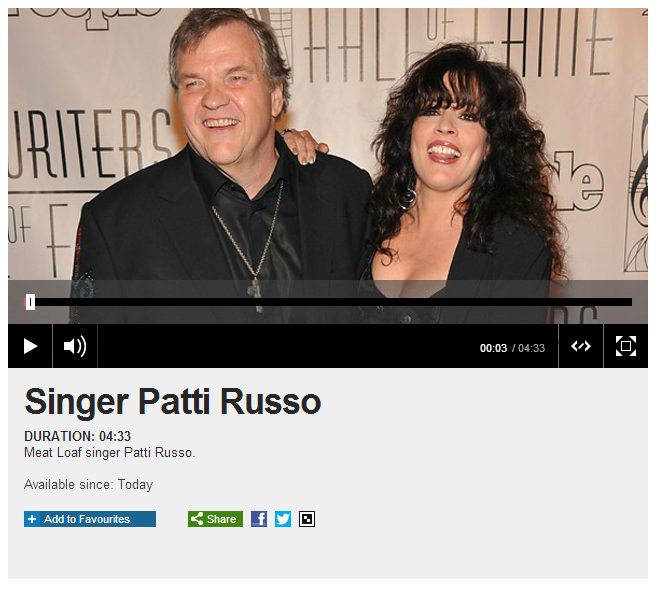 Check out The Vault on Patti’s MySpace page to listen to some of her older songs that have now been released.